Kelebekrock house is located in Üzümlü. 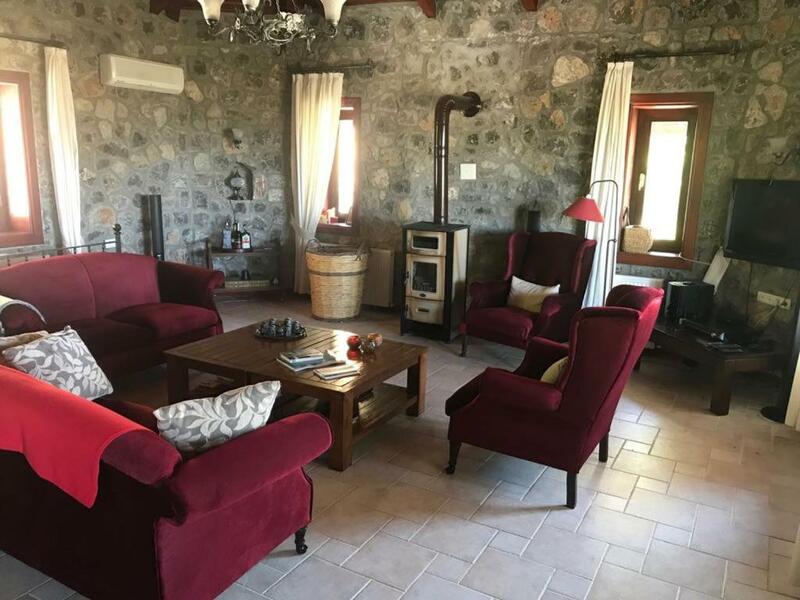 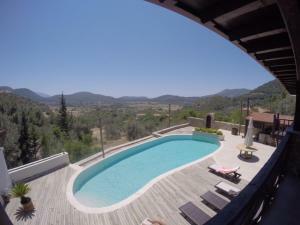 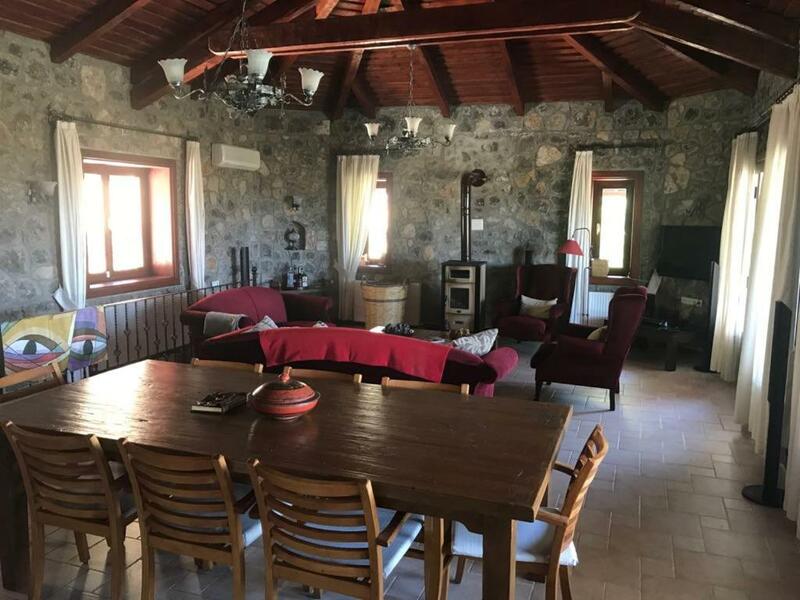 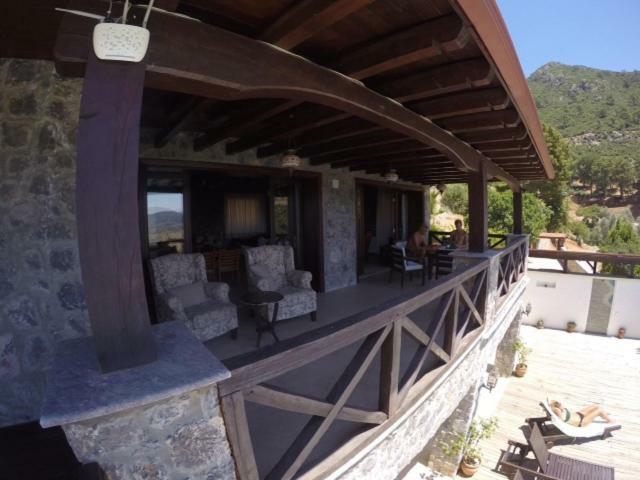 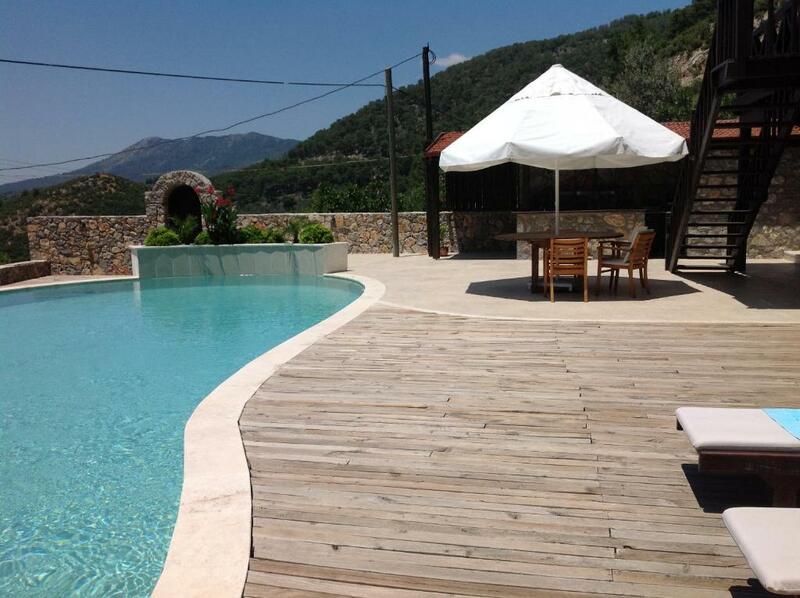 The property is 12 miles from Fethiye. 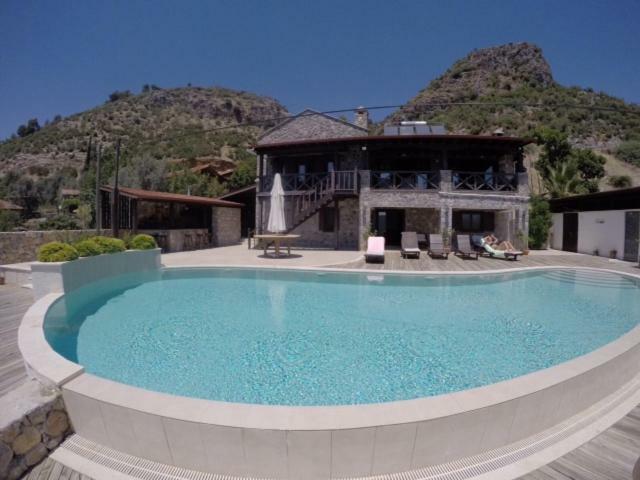 Oludeniz is 16 miles from the villa, while Göcek is 16 miles away. 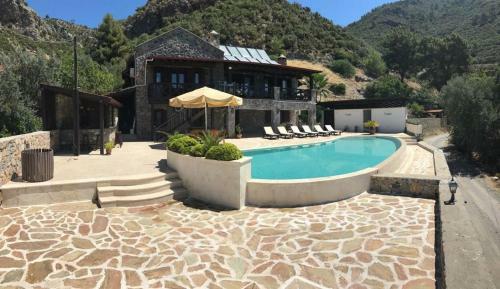 The nearest airport is Dalaman Airport, 25 miles from kelebekrock house. 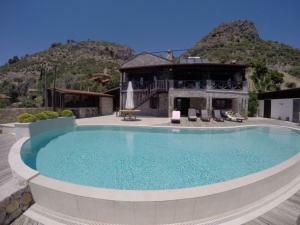 When would you like to stay at kelebekrock house? 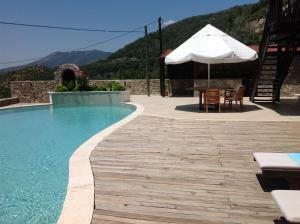 House Rules kelebekrock house takes special requests – add in the next step! We need at least 5 reviews before we can calculate a review score. 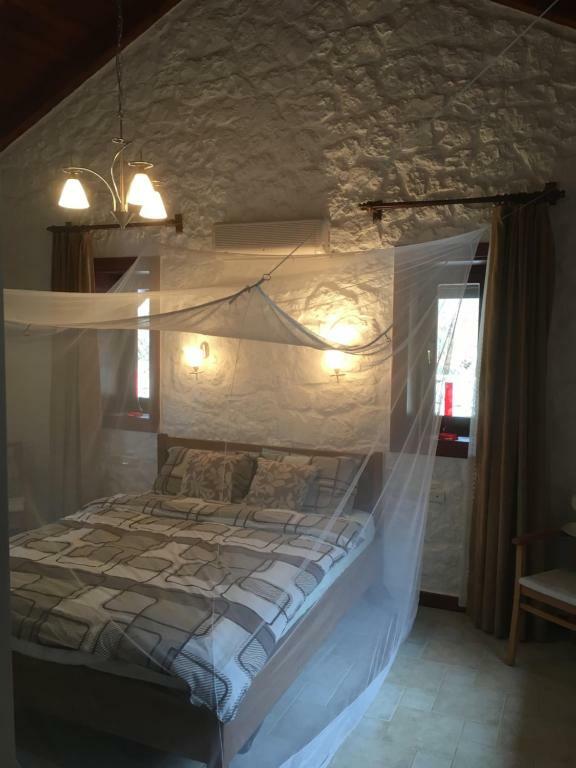 If you book and review your stay, you can help kelebekrock house meet this goal.